So Many Super Fun Team Activites! See Our Newest Brand - POCOS! 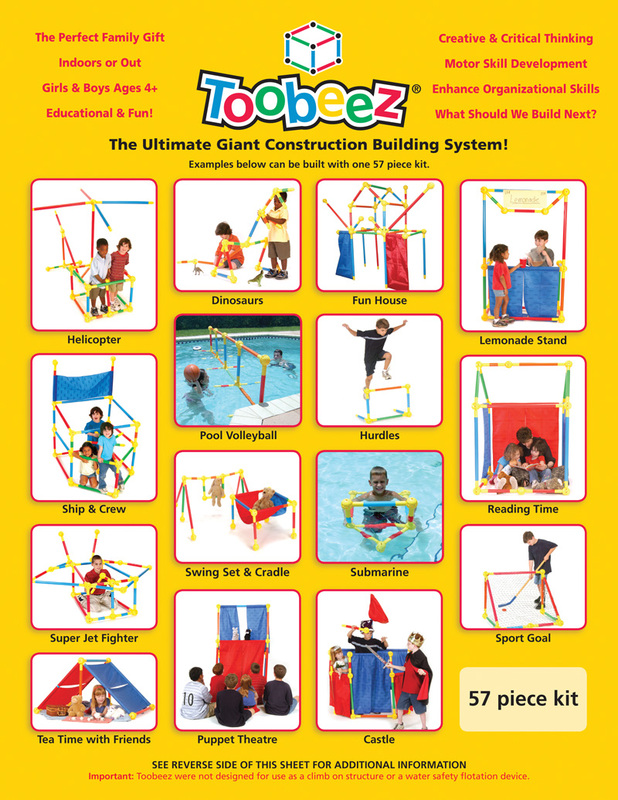 Still Our #1 Seller Since 2001 - TOOBEEZ! 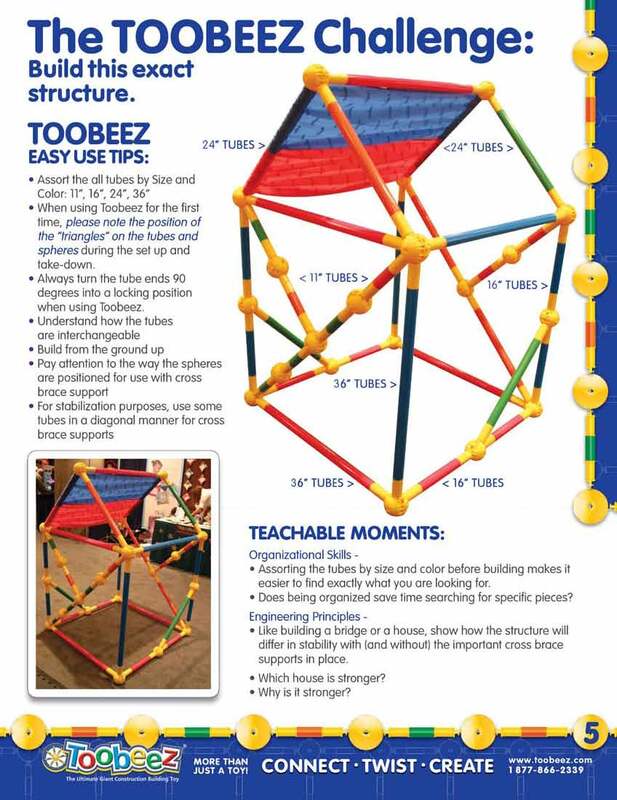 To gain the fullest understanding of How TOOBEEZ Work build this first!